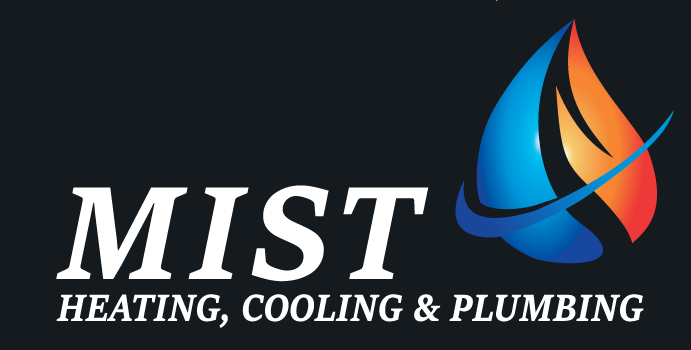 MIST Heating and cooling is Geelong’s newest and Premier Domestic Air-conditioning installation company. The company is a new venture by the directors of a major Mechanical Services company which have over 30 years combined experience in the Mechanical Sector all over Australia. With the same large volume principles being applied to the domestic sector in Geelong we believe the service and cost savings to the customer are greater than any others on the market. Our service and vast industry connections will ensure that MIST Heating and Cooling will not only be competitive in price it will also get the client ongoing service needs for their home or office. 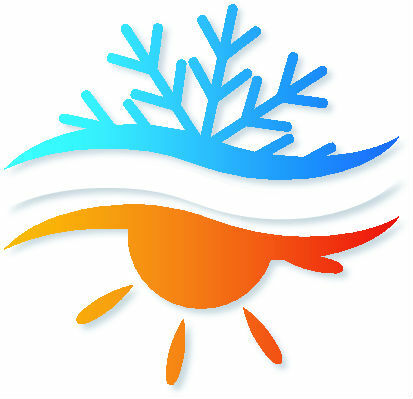 With a 7 year guarantee on all our workmanship, you can rest assured you will never be left out in the cold. From simple split system installation and ducted heating/cooling systems to underslab/radiator hydronic heating we cover all your heating and cooling needs. Whether you are renovating, adding split or ducted air conditioning to your family home, it is not a problem. Here at Mist we can provide ducted, split or reverse cycle air conditioning for any house. We offer the total solution suitable to your family life.